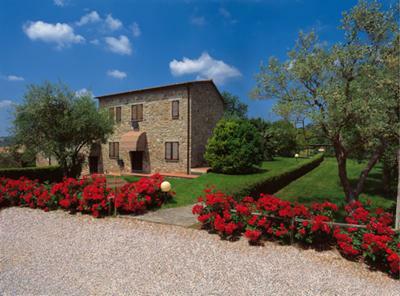 The 'Antico Casale di Scansano', an ancient farm house restored with elegance and simplicity for your vacation in Tuscany is now a lovely 4-star hotel where you can relax and experience nature and history between historic Italian villages. You can choose from a vast range of leisure activities; from cooking courses in the restaurant, horse riding lessons and riding tours, to the spa area, swimming pool inside and outside and separate holiday apartments. The special offers are for everybody, whatever taste and pocket: nature and Italian cuisine all inclusive.